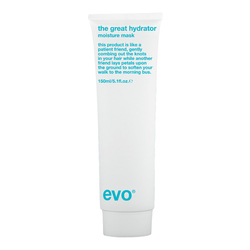 A moisturising styling balm that holds curls together and protects against frizz. 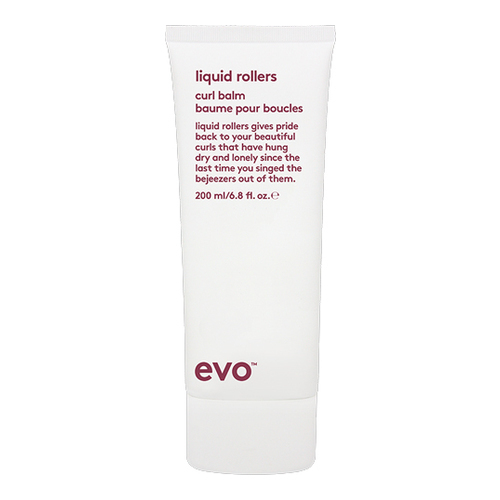 Stay in control of your curls and waves with Evo Liquid Rollers Curl Balm (200ml). 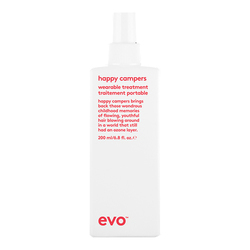 Thick and luxurious, the lotion works to shape and hold your curls, whilst targeting frizz to keep them looking bouncy and lustrous. 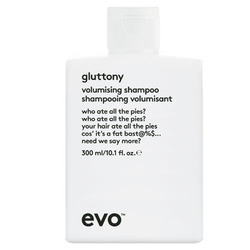 Recommended for curly, wavy hair. Aqua, Cetearyl Alcohol, PEG-20 Stearate, Cetyl Alcohol, Cyclomethicone, Stearamidopropyl Dimethylamine, Dimethiconol, Polyquaternium-28, Panthenol, Methyl Gluceth-20, Phenyl Trimethicone, Hydrolyzed Wheat Protein, Hydrolyzed Wheat Starch, Parfum, Phenoxyethanol Dehydroacetic Acid, Benzoic Acid , Amyl Cinnamal, Linalool, Lillal, Lyral, Benzyl Salicylate, Citronellol, Geraniol, Limonene, Hexyl Cinnamal. Love it. 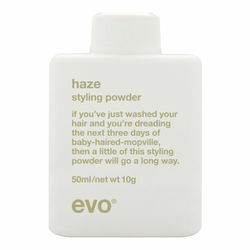 Great for curly hair.